Through dedication to Climate smart agriculture under the sustainability agenda of the company, Bogawantalawa continues to lead the way for the Tea industry and how it’s viewed globally. Bogawantalawa Tea Estates PLC, was awarded the “Global Green award Winner” at the international Green Environment awards competition Competing amongst global giants. It was the only company to be recognized under the Food & Beverage category at the award ceremony held in Turkey on the 17th of September. The company will be invited to another prestigious ceremony in the Houses of Parliament in Westminster – London, in November to be presented with a trophy and certificate honouring this achievement. The “International Green Environment Awards” was launched in 1994 by the Green Organisation which is now one of the world’s most prestigious platforms that recognizes the Environmental Best Practices of global companies and governments. Following the recognition of Bogawantalawa being taken as a special example, Nina Pullman, a reputed journalist, reported the efforts of our sustainable initiatives on the prestigious Huffington post (UK). Since then, Bogawantalawa was further recognized and awarded the Winner of “New Sustainable Product” at the Global Sustainability awards held in Amsterdam this June (2018). As part of our Social Sustainability initiatives, Bogawantalawa focuses upon uplifting and supporting more than 45,000 residential population in our estates. Out of this, we take care of more than 1400 children under 5 years of age through 65 Child Development Centres maintained by the company. Their nutrition, health and education is one of our top most priorities. Bogawantalawa is the only company in Sri Lanka to have Organic vegetable gardens in each and every Child Development centre premises dedicated to feed the children. Our well trained and qualified Child Development staff, take care of the primary education of children over 3 years of age and carefully nurture the infants while their mothers are at work. 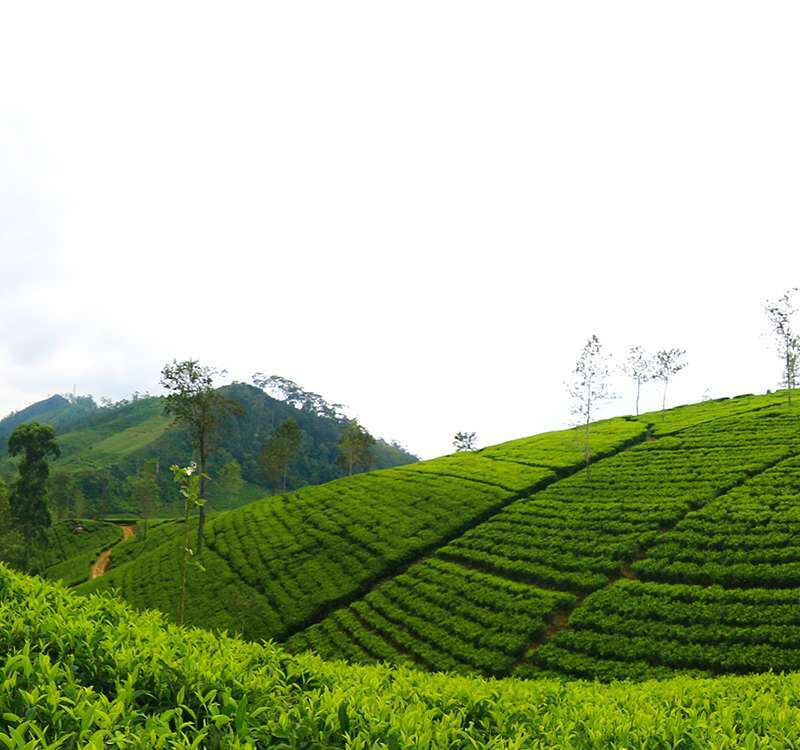 Since 1869, “Bogawantalawa” has been well known as the “Golden Valley of Ceylon Tea” producing some of the finest quality Teas. With great heritage and tremendous passion; We are proud to continue this legacy breaking barriers and setting higher standards with Sustainability at heart, dedicated to offer the finest teas with unrivalled quality.